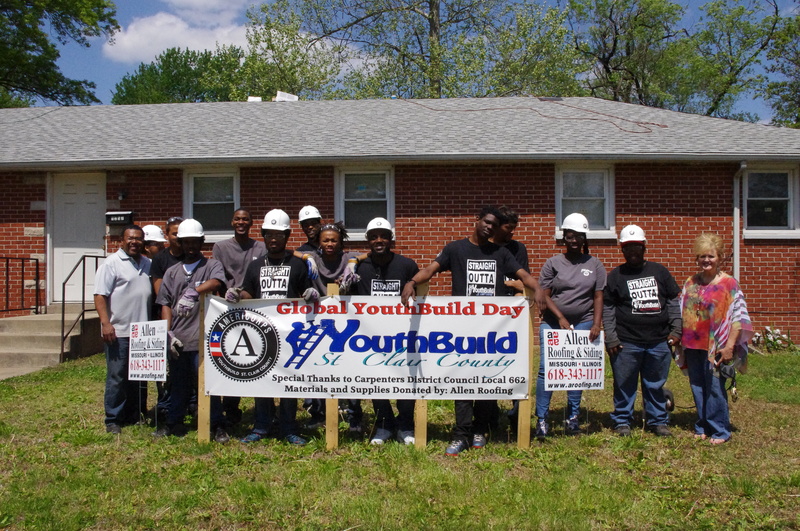 The weatherization program at Emerson Park Development Corporation (EPDC) trains youth ages 18 and over to earn their Builders Professional Institute (BPI) Certification for weatherization. Since 2010, this program has created jobs and provided opportunities for the underserved and unemployed in East St. Louis. 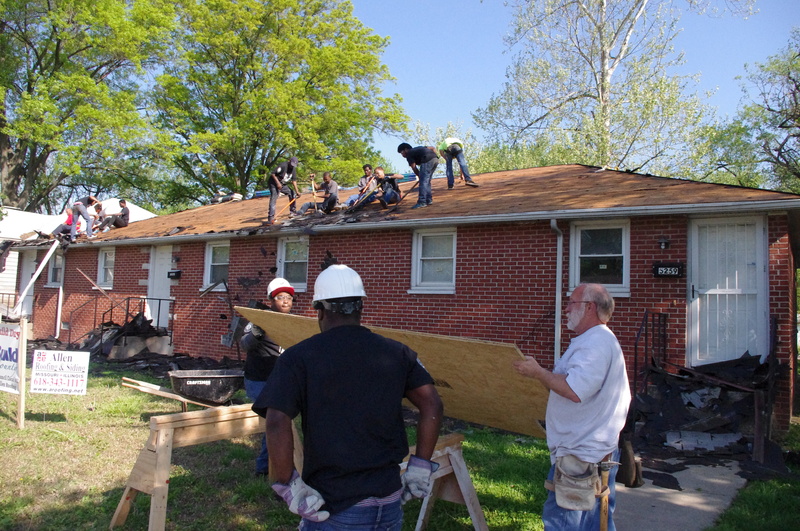 Each year the EPDC weatherization program trains 30 to 50 students to reduce home energy costs by updating air systems, ceilings, attics, walls, lighting, windows, and doors. The training lasts for six weeks and participants receive an entry-level installer certification that is recognized nationally by the building trades industry. At EPDC, this program has a 90-99% completion rate. “This is an excellent opportunity for people to begin their own business and be competitive,” says Forby. 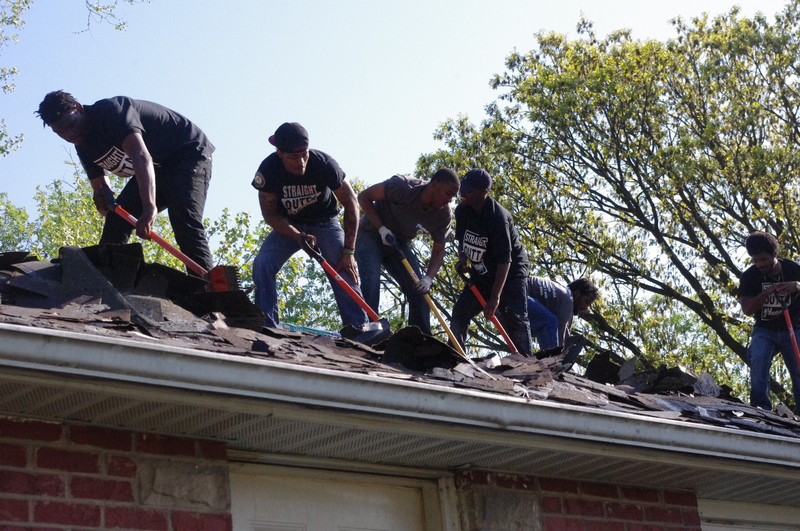 “Weatherization is a new field with vast funding populations.” Illinois created the first state funded weatherization program in the country, and EPDC got involved at the ground level.